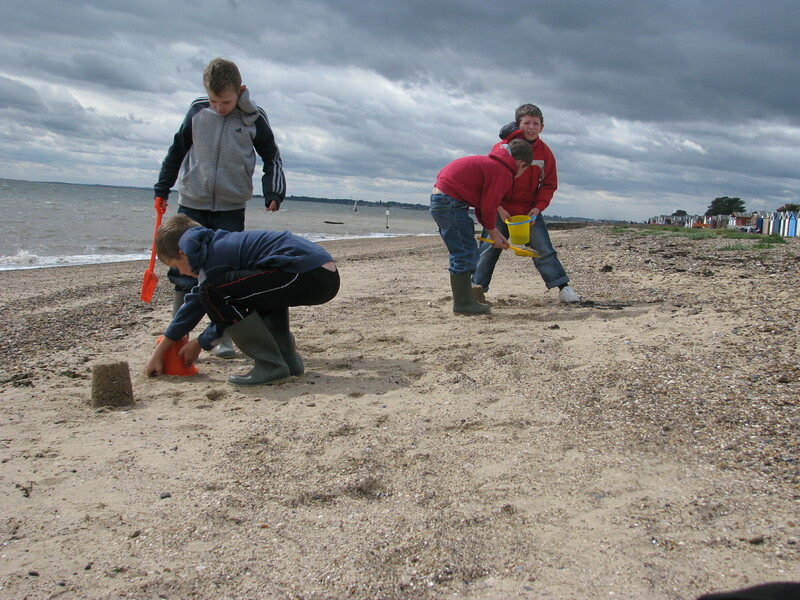 Bank Holiday Monday in the UK and 4 boys to entertain…..
We took a quick peak at the tide times and drove to Mersea Island. You have to check the tide before setting off as to get to Mersea Island you have to cross a road that connects the Island to the main land and it floods at high tide. We parked at one of the many free car parks near the beach and popped to the handy cafe/shop to buy 2 coffees and 2 bucket & spade sets. The boys were split into pairs and given the buckets & spades. We hunkered down on a picnic blanket and supped our coffee to keep warm! 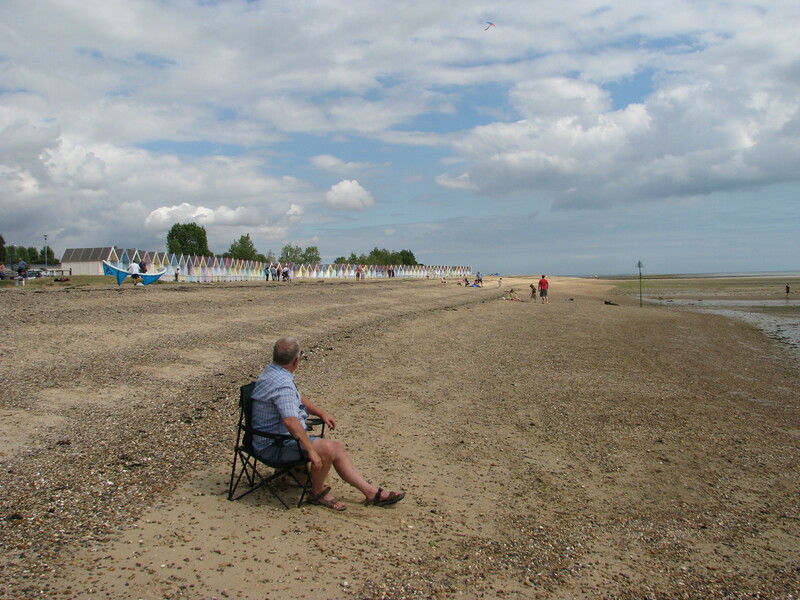 Although as a family we do enjoy the excitement of a more ‘touristy’ sea side, we often come to Mersea Island because the beach is so quiet. I have never been unable to park, or unable to find a nice space on the beach – far from it! We often find that we have an entire stretch of beach to ourselves. 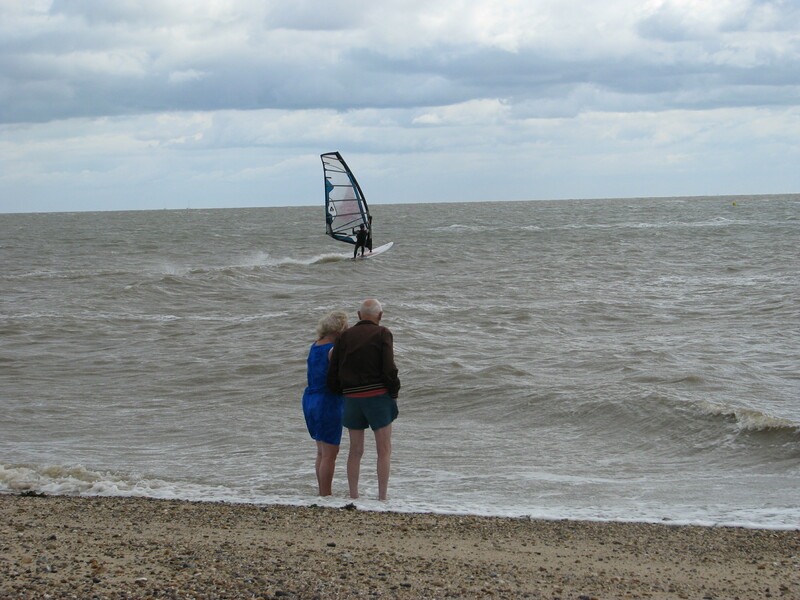 Mersea also boasts a country park where kite flying is virtually compulsory, for some reason it always seems to be windy there! Further inland there are some unique shops and quirky cafes that are well worth exploring and the Marina is a must for boat lovers. 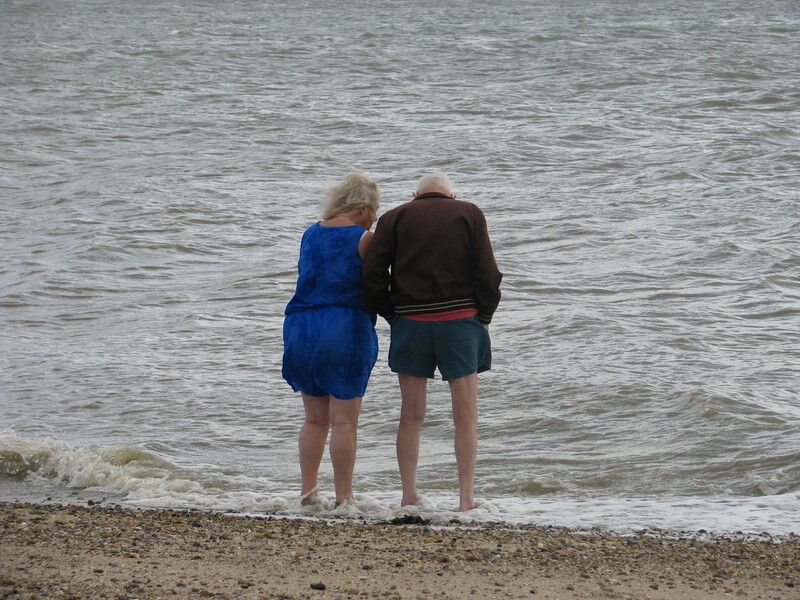 In case you don’t know, Mersea Island is famous for it’s Oysters. 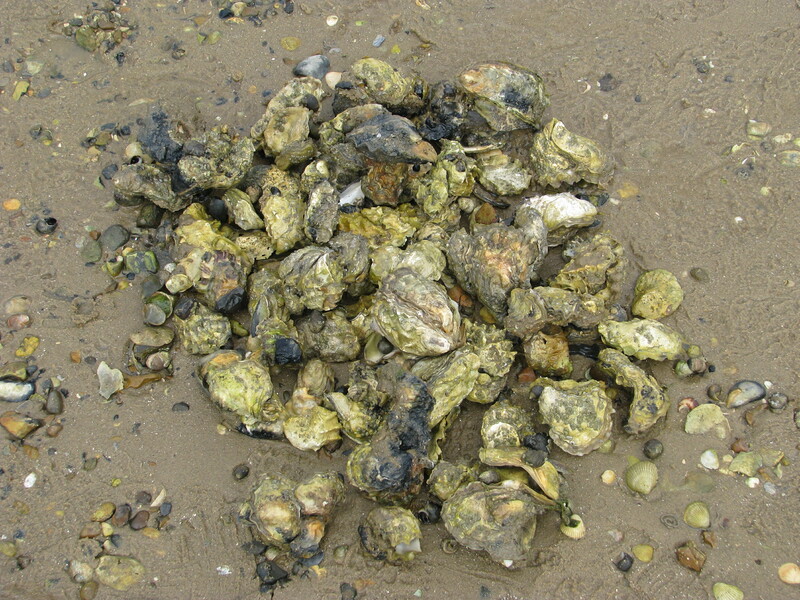 If you come along at the right time, the beach is littered with Oysters just waiting to be collected. 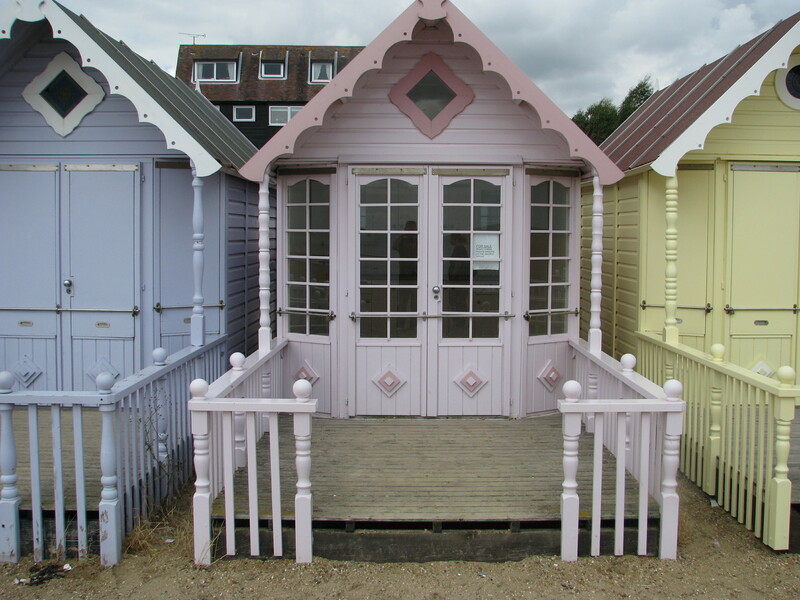 The beach is lined by a really cute row of beach huts. People do amazing things with their beach huts, I’ve seen some that are no more than storage sheds, some that are a beach base complete with table and chairs and even one that had a complete bar at the back and a BBQ out front!